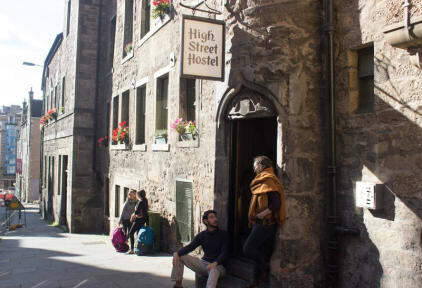 Fantastic hostel in Edinburgh. Wifi is super fast. Location is excellent. A huge kitchen you can cook your own food. Friendly staff. Should've stayed longer. Would love to stay again. Shower room needs to be improved even better. The best hostel that I ever tried! The staff there are not very plite ，the decoration is really bad I think ，I didn't feel very good when slept there honestly.